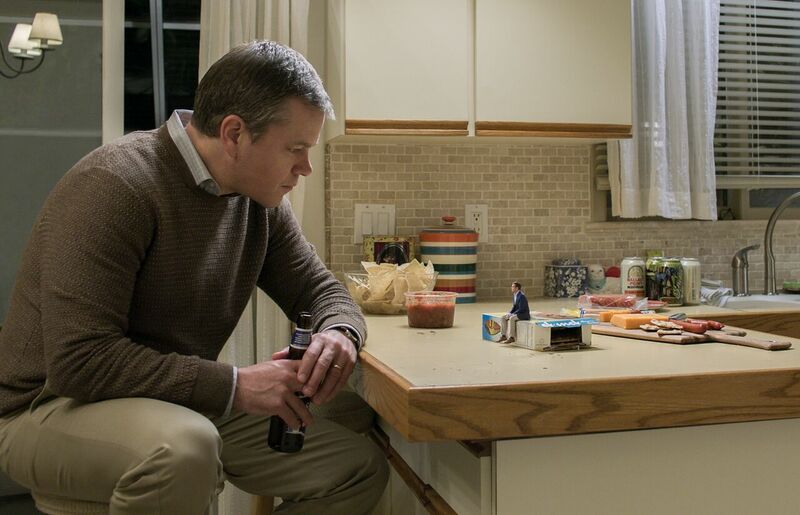 Declared an “imaginative science-fiction premise…Payne’s most fantastical film to date” by us here at Flickfeast, Alexander Payne’s Downsizing arrives on DVD, Blu-ray and on digital on May 28, 2018 from Paramount Home Media Distribution. In case you’ve been living under a pebble, the synopsis goes like this: when scientists find a way to shrink humans to five inches tall, Paul Safranek (Oscar winner Matt Damon) and his wife Audrey (Kristen Wiig) decide to ditch their stressed out lives in order to get small and live large in a luxurious downsized community. Filled with life-changing adventures and endless possibilities, Leisureland offers more than riches, as Paul discovers a whole new world and realises that we are meant for something bigger. Did you catch Downsizing at the cinema? Let us know what you thought in the comments below.